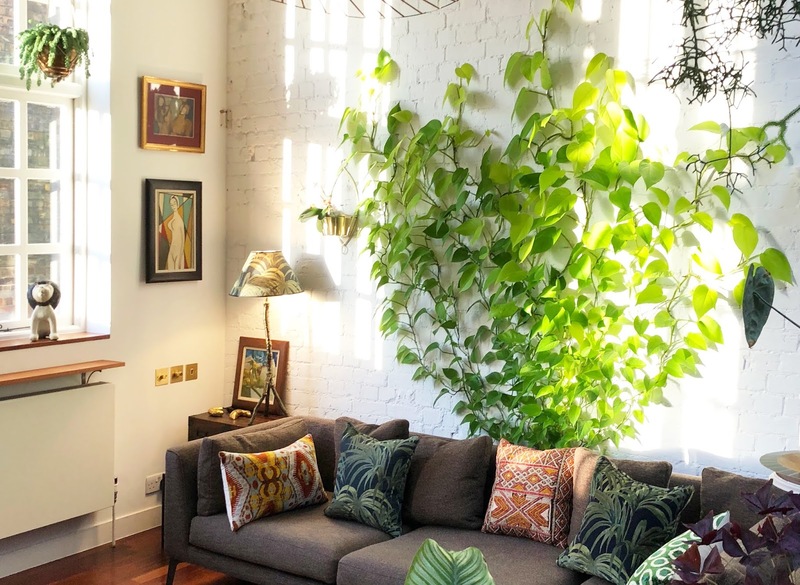 Are you considering beautiful tropical plants for your work space? Contact Everything Grows today for a free evaluation and proposal by one of our plant experts and designers. 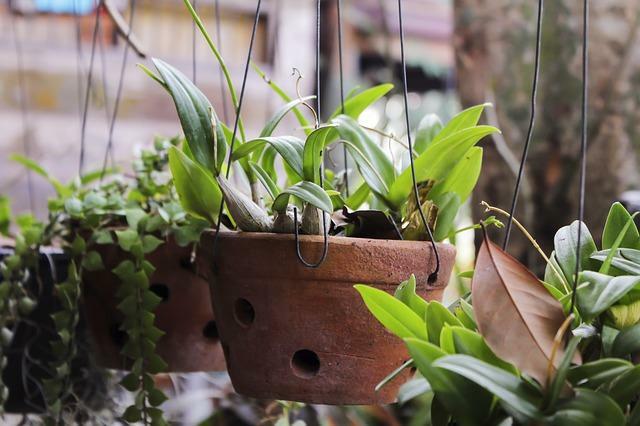 We service the entire San Francisco Bay Area, with our expertly trained plant care technicians taking amazing care of the plants in your facility. 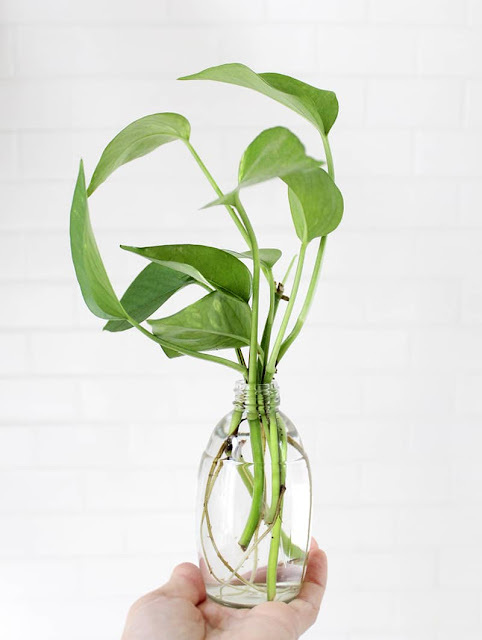 Pothos are one of the most common houseplants. They come in varying colored patterns, are easy to maintain as they are not as fussy about light or water as other plants. They are very versatile as well; they can be cut short, or left to run wild to trail over shelves or even climb your wall like ivy. They are also so popular because they are easy to propagate. To propagate begin by snipping off 4 to 6 inch lengths of healthy stem for your pothos cuttings, making sure each cutting has four or more leaves. 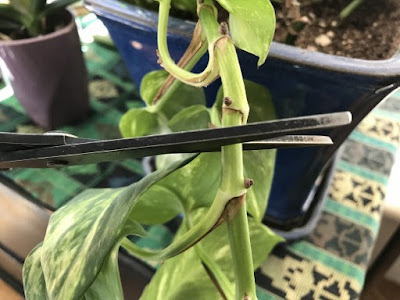 Remove the leaf that is closest to the cut end. Once you’ve cut your stems, you’re ready to begin rooting. Place the cut ends in a jar or cup filled with filtered room-temperature water. For an extra boost you can dip the cut end into hormone rooting powder. Simply place the cutting and water in an area that gets plenty of light and wait. A month after the first roots appear you should move the roots into soil. If left too long the roots will have a hard time adjusting to soil. 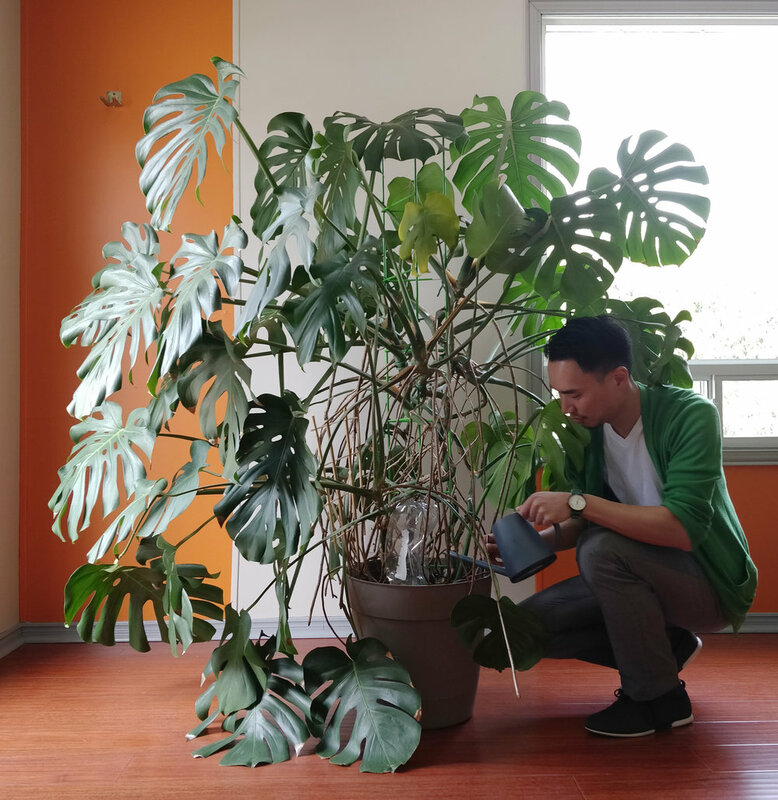 Are you ready for beautiful tropical plants for your work space? Contact Everything Grows today for a free evaluation and proposal by one of our plant experts and designers. 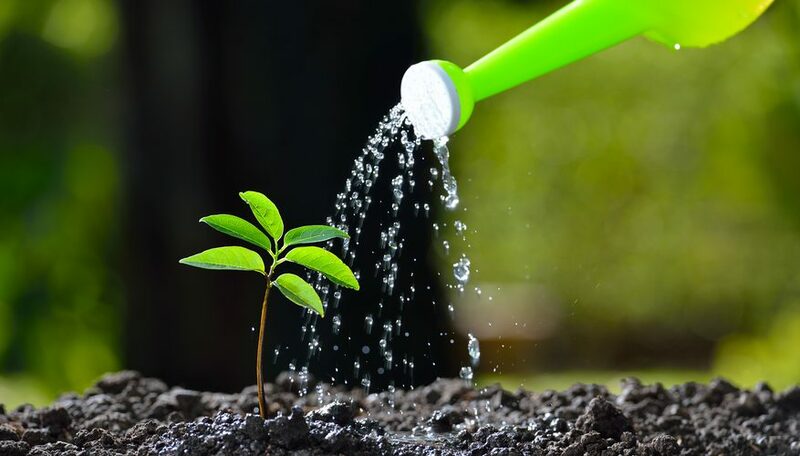 We service the entire San Francisco Bay Area, with our expertly trained plant care technicians taking amazing care of the plants in your facility. 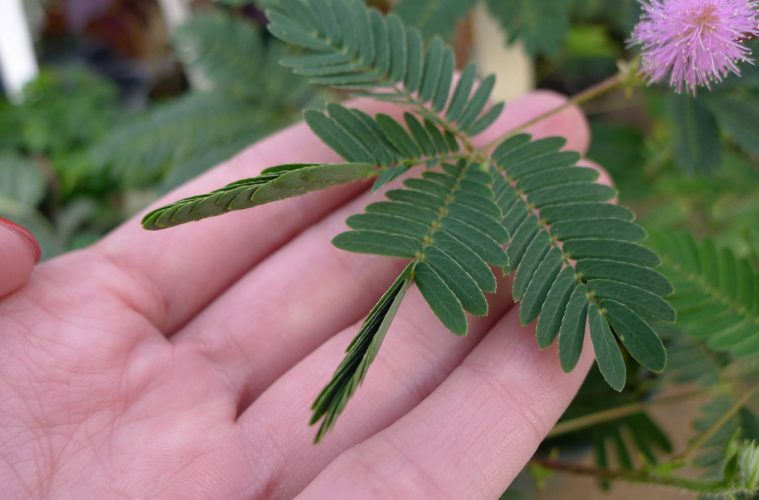 The Mimosa Pudica is known as a "sensitive plant" because, if you touch it even lightly or drop it or disturb it, within seconds it folds its tiny leaves into what looks like a frightened or defensive curl. Having this knowledge in mind, Monica Gagliano, associate professor of biology at the University of Western Australia decided to do some research. She wanted to understand what made these plants tick, why, and when they would "act defensive". Did they have memories? She decided to test this idea, that she would drop them, as if they were on a thrill ride in an amusement park for plants. The mimosa plants reacted. Their leaves shut tight. But as Gagliano repeated the stimulus—seven sets of 60 drops each, all in one day—the plants’ response changed. Soon, when they were dropped, they didn’t react at all. It wasn’t that they were worn out: When she shook them, they still shut their leaves tight. It was as if they knew that being dropped was nothing to freak out about. Three days later, Gagliano came back to the lab and tested the same plants again. Down they went, and … nothing. The plants were just as stoic as before. She waited a month and dropped them again. Their leaves stayed open. 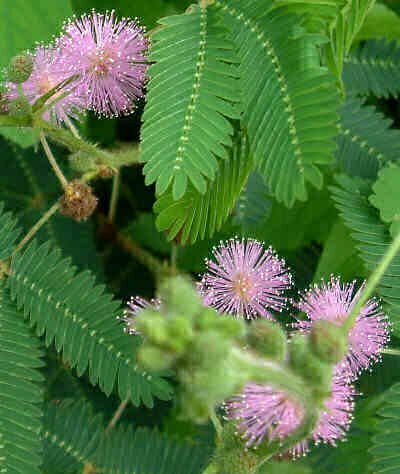 According to the rules that scientists routinely apply to animals, the mimosa plants had demonstrated that they could learn. In the study of the plant kingdom, a slow revolution is underway. Scientists are beginning to understand that plants have abilities, previously unnoticed and un-imagined, that we’ve only ever associated with animals. 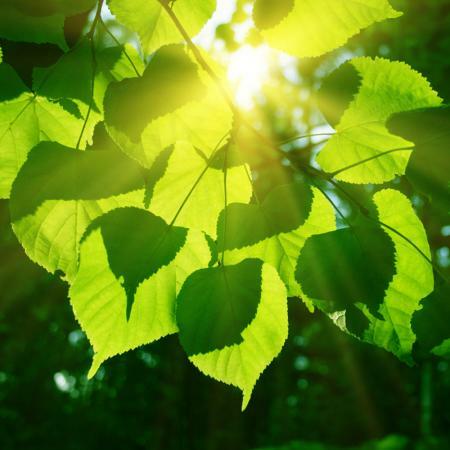 In their own ways, plants can see, smell, feel, hear, and know where they are in the world. Interested in beautiful tropical plants that might be more intelligent than some of your coworkers? Contact Everything Grows today for a free evaluation and proposal by one of our plant experts and designers. We service the entire San Francisco Bay Area, with our expertly trained plant care technicians taking amazing care of the plants in your facility.